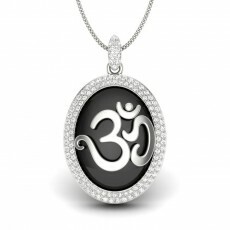 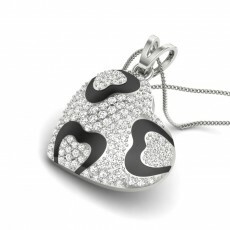 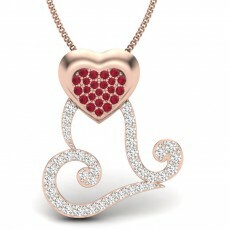 Buy Online Diamond Pendant Necklace With Latest & Unique Designs. 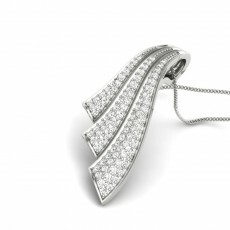 Unique, lustrous and sublime looking diamond have been popular among human beings for ages now when referring to fine jewelry. 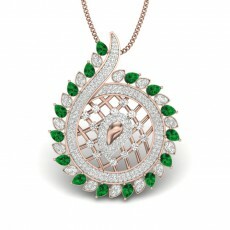 This is why we bring you some of the most scintillating looking piece of pendants that are studded with the best quality diamonds. 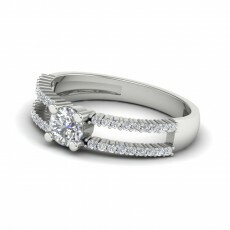 Our guarantee for quality does not come with a bigger design cost. 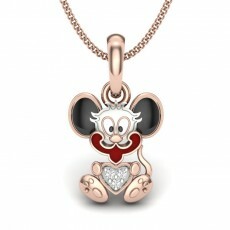 Perrian.com ensures that it provides our customers with the best pendants at the most affordable price range. 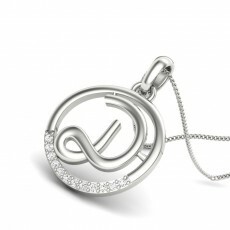 These diamond pendants are wearable in almost every occasion like parties, anniversaries, offices etc. 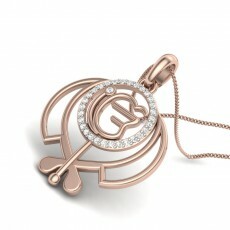 Also there is The GarmenPendant designed for daily wear use. 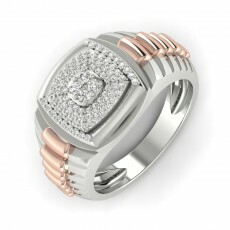 We have designed very user friendly website and we promise to give you the best jewelry shopping experience and our customization option is a testament to that fact. 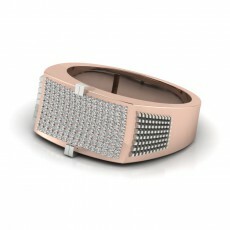 You can now choose to make your design in one of the three gold colors viz. 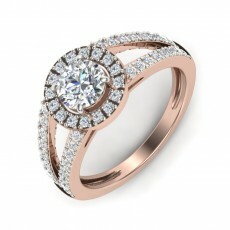 white gold, yellow gold and rose gold. 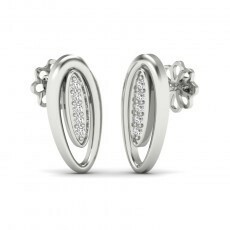 Not just that you can also select the purity of gold- 10 K, 14 K, 18 K. The customization feature also allows you to select the color and clarity of the diamond that will be studded in your design. 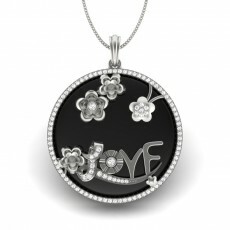 There are four available options for that and they are- IJ-SI, GH-SI, GH-VS, VVS-EF. 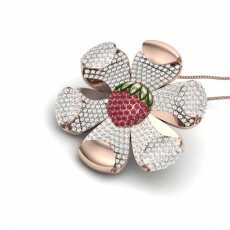 This enables you to buy one piece of ornament in a whopping 36 different ways. 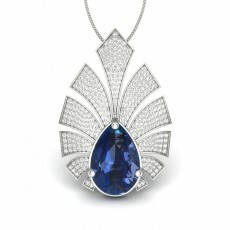 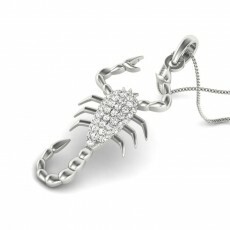 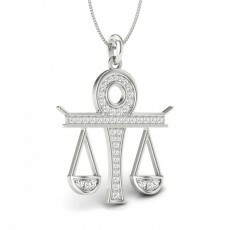 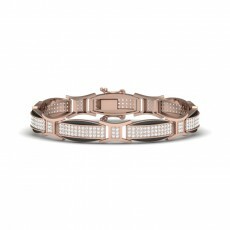 We offer some of the most unique and trending fine jewelry products to our customers across the globe. 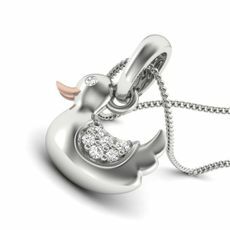 Our USA based designer team have ensured that whether it is something classic or cotemporary that you are looking for; we have it all. 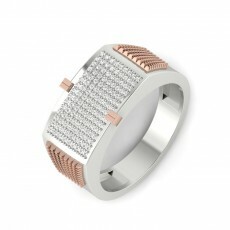 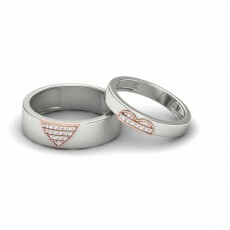 It is our recommendation that you browse through our men’s rings section which has some amazing collections. 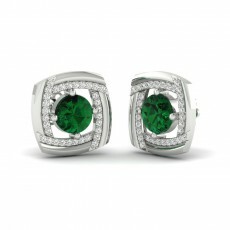 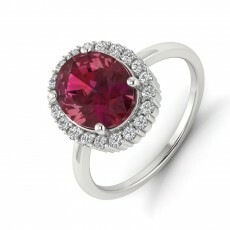 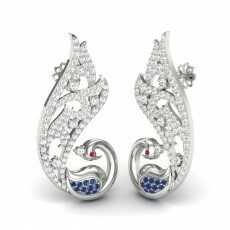 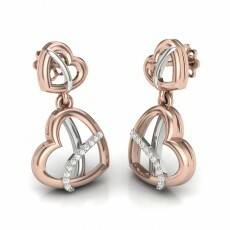 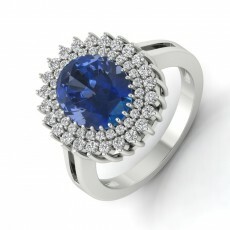 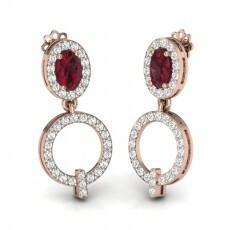 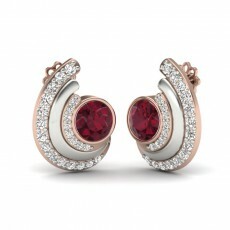 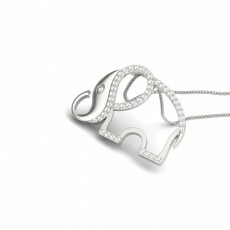 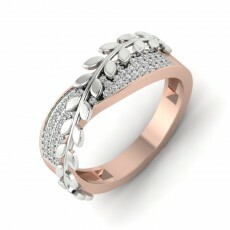 You should also try our mixlets collection which has an exclusive catalogue of fine jewelry designs.